Come join the MobileOps team as we exhibit at the International Workboat Show in New Orleans, LA from November 28th through the 30th. 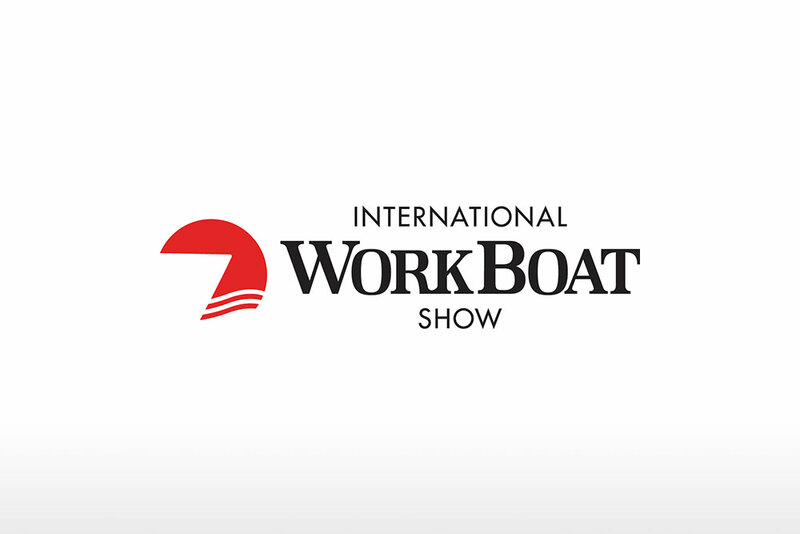 The International Workboat show is a yearly event that is held in New Orleans. Many commercial marine industry members from around the world attend the show. For the marine industry this is a great time to network as well as learn about new and innovative products such as MobileOps. Make sure to stop by booth #1018 to learn all about MobileOps features which include Vessel Management, Safety & Training, Timecards, Jobs & Dispatch, Documents/Forms, Invoicing, and the offline application Voyager. Additionally, you can get an inside peek into what the future of MobileOps looks like. We would be happy to do a demonstration of the MobileOps software for you at our booth. See you there!